Have you ever been called fat? 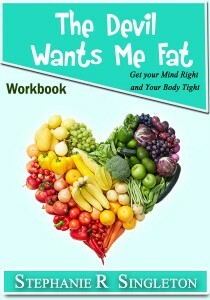 Do you feel guilty and ashamed when you overeat? Have you ever felt challenged about whether or not you are considered a glutton? These questions and others are confronted through the personal stories of the author, Stephanie Singleton. 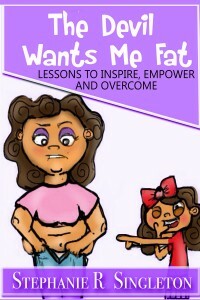 She shares an autobiographical account of her personal struggles and victories with weight loss and takes readers on her personal journey to have a definitive answer to whether or not it is a sin to be fat. Through utilizing biblical inspired lessons, she has been able to go from a size 20 to a size 8. 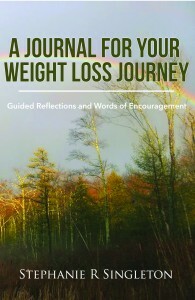 Singleton shares the lessons that she has learned throughout her years of her weight fluctuations and provides a transparent approach to understanding the answer to the question posed.